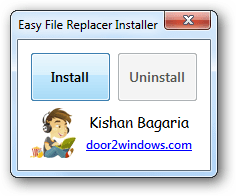 Easy File Replacer is a freeware from door2windows which allows you to replace two similar files of different names with one click. It also takes ownership of the file that you want to replace so that you can replace system files too. 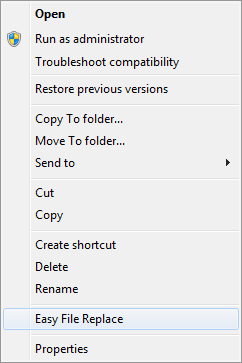 Copy the file that you want to replace with another file. 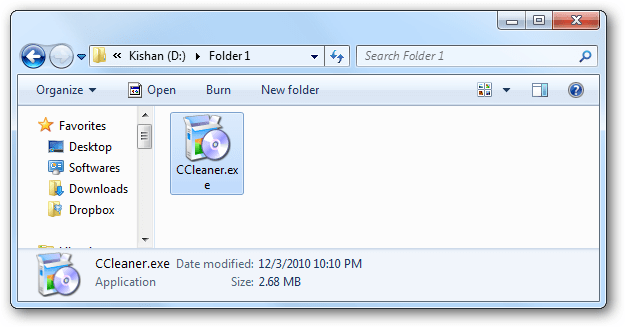 Right-click on the file that you want to replace with the copied file. Now the file that you selected will be replaced with the file that you copied.